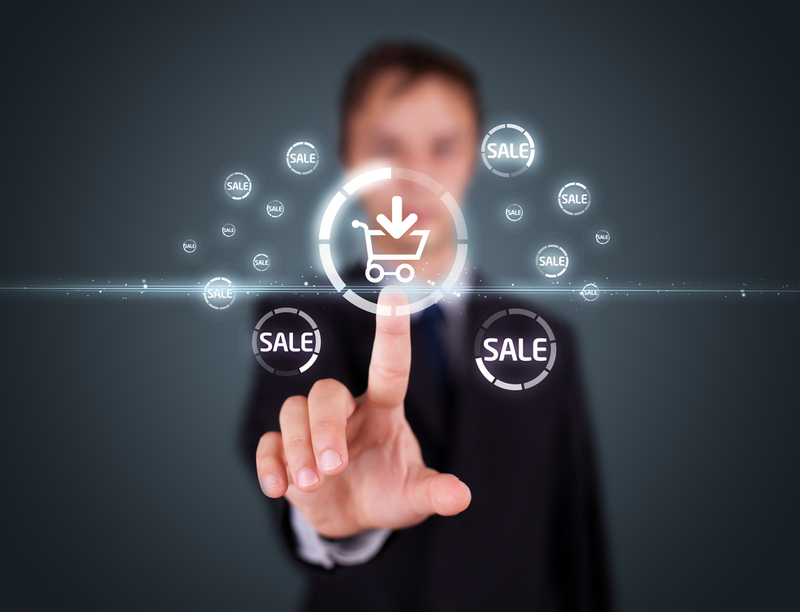 Offer combos when customers purchase a product just like the way cell phone companies do. They basically offer accessories like bluetooth, car charger and covers with the cell phones. You can also offer them discounts on the purchasing of combos from your store. Using this little trick you can increase your conversions. 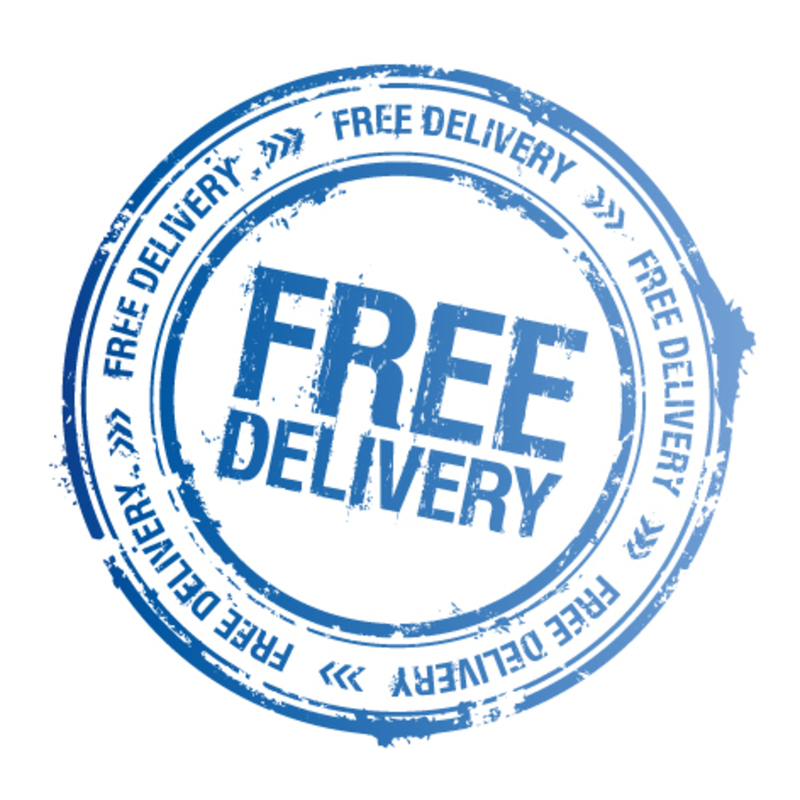 You can offer free delivery on the purchases made for a fixed amount of price. 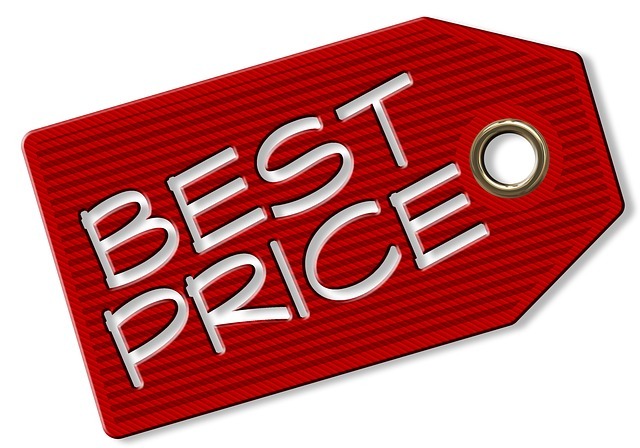 Customers are always looking for offers and great deals, by providing them free delivery on certain prices you can improve the conversion rate and average order value. Remind your customers about their previously searched products on your website and also provide them with latest product suggestions. This can be done by placing a browsing history section at the bottom of the category pages. 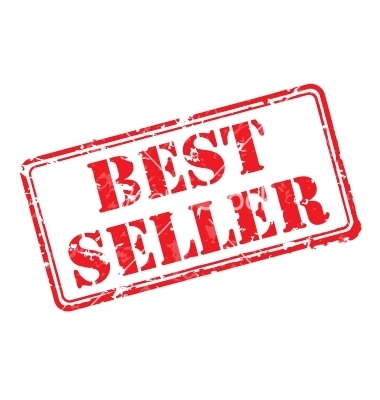 Display relevant category pages to them and also provide them with offers in the real time. 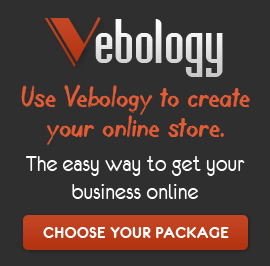 Feature products on the basis of their popularity on your product pages. 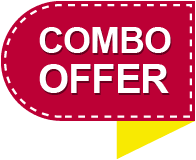 You can also display popular combo offers on your homepage. 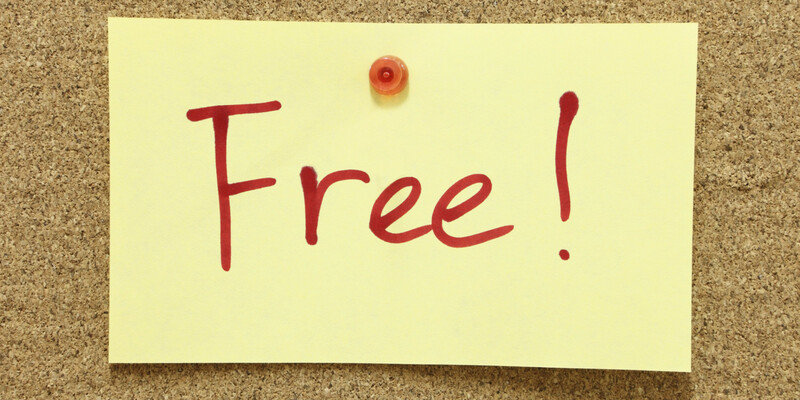 “Freebies” are a powerful tool to attract new customers and improve the sales on your website. Offering something free of cost will make users to add more products to their baskets and they will surely visit your website again in future. Here are several ways to use “Freebies” to your advantage. Influence the way consumers make decisions while purchasing with the help of above discussed marketing tricks and help yourself to improve your sales and ROI further.